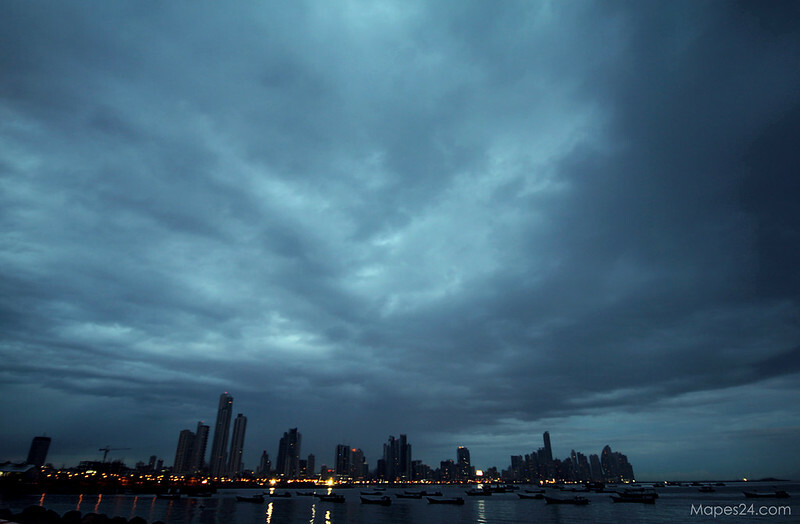 Anyone who’s had to make a connecting flight towards South America knows that Panama City serves a major hub for most airlines. The next time you’re heading in that direction, instead of simply waiting a few hours at the airport, I highly recommend you take a few extra days to check out the sights and sounds of this vibrant city, as there’s much to offer the adventurous wanderer. As I only had two days available in my schedule to explore the city, I realized that the best way to maximize my time was to connect various spots of interest. I tend to be a relatively low-maintenance traveler, and require only a few things to make my experience worthwhile: good food + visually stimulating locales where I’m able to scratch the photography itch. Luckily, I was able to quench both thirsts along a short stretch of road that connects the Mercado de Mariscos (Fish Market) to the Casco Viejo (Old Town). I recommend that you begin your journey at the Mercado de Mariscos (located between Avenida Balboa & Calle Eloy Alfaro), as it’s a location that’s familiar to every taxi driver in the city. So what’s so special about a fish market? 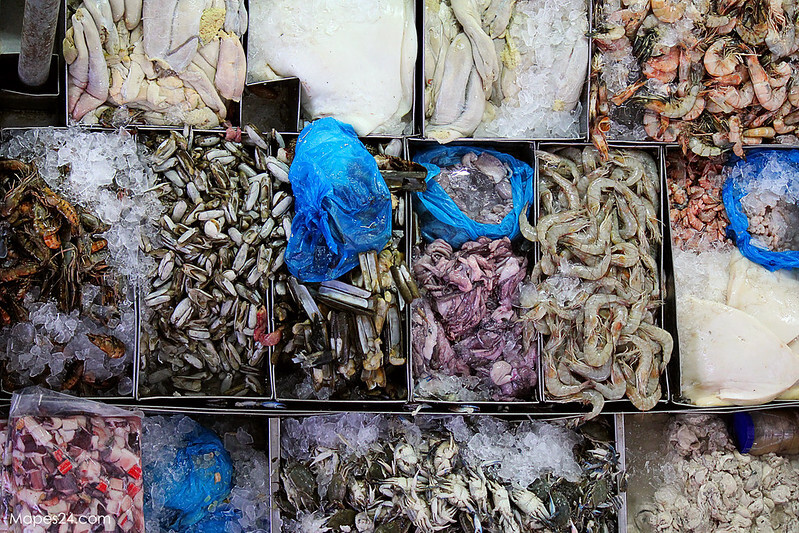 As you can see in the above pic, you can literally find almost every delectable sea creature you can image at prices that are way cheaper than the local supermarket, and there’s a restaurant on the second floor of the market that prepares a wide variety of delicious seafood dishes. Although the bounty that is found indoors is quite impressive, it’s the ceviche stands that line the exterior of the market that really gets my mouth watering all over again. 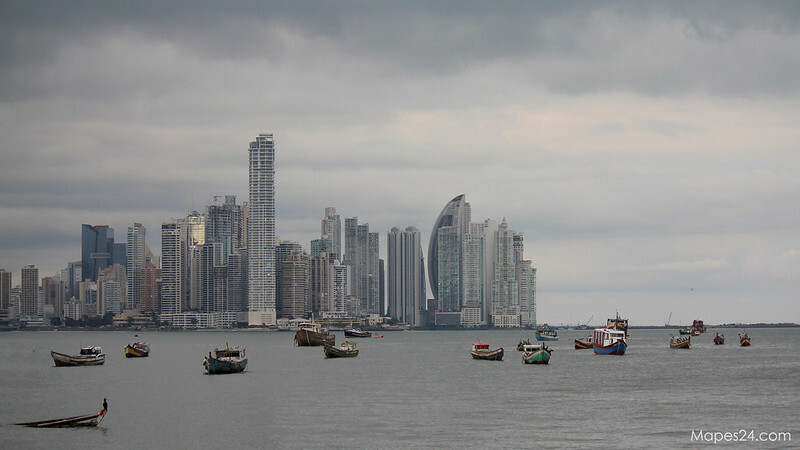 The local fishermen who guaranteed that my belly would be full with the all the delicious treasures found in Panama Bay! Don’t let the styrofoam cups fool you. 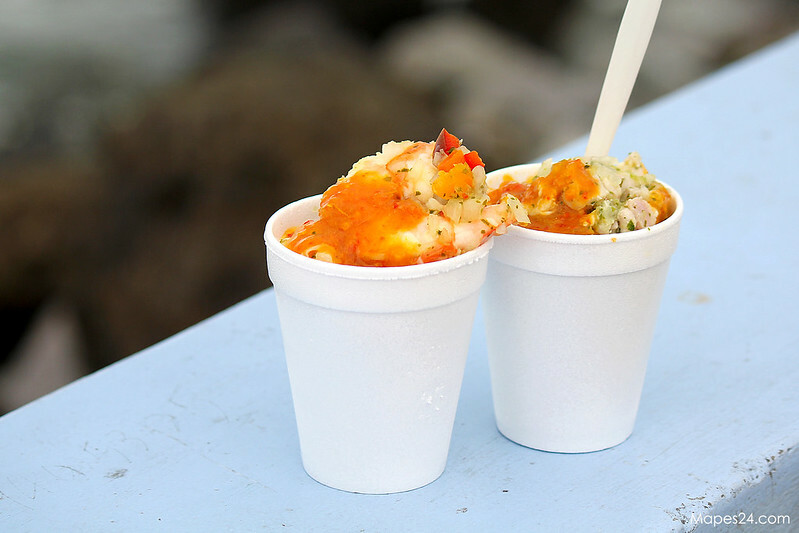 Ranging anywhere from $1 to $3, the unbelievable prices will leave you completely unprepared for the explosion of ceviche-ecstacy that you’re about to experience. I think I saw over 10 variations (langosta, and mixta pictured above), that blew away all offerings I’ve tried in NYC. If you’re a ceviche fan like I am, this is simply a place you absolutely cannot miss! Once you’ve had your fill, just head South-East along the malecon (if the bay is to your left as you’re walking, you’re heading in the right direction) for a beautiful trek along the bay. After a quick walk, you’ll find yourself in the heart of the old city. 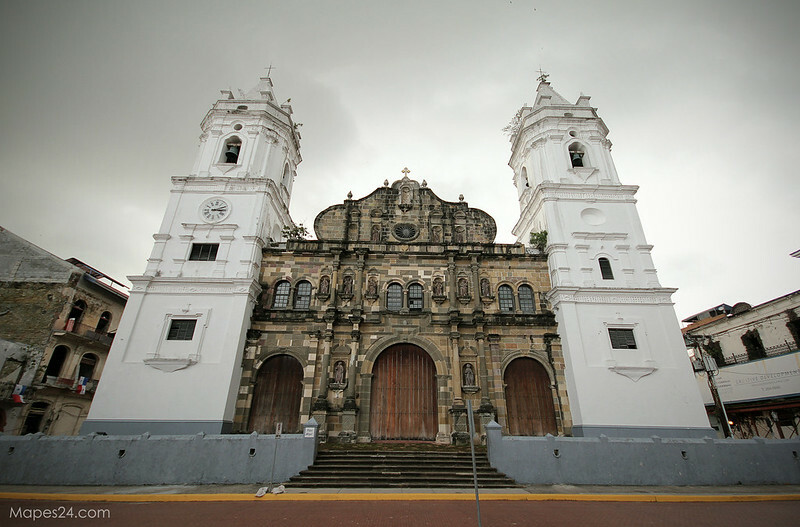 Known as the historic district of Panama City, the Casco Viejo is an amazing amalgamation of the old and new world. As you walk down its cobblestone streets, you’ll notice pockets of construction and see the effort that the city is putting into its restoration. 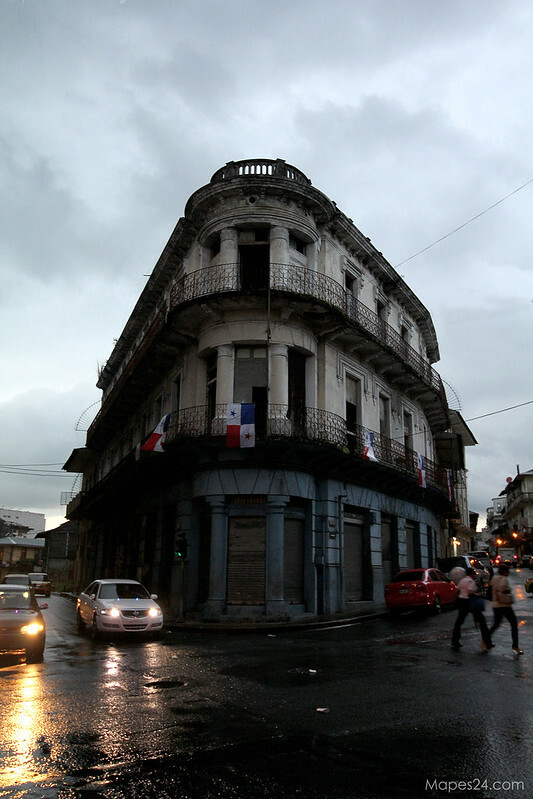 Interesting to note is that the Casco Viejo was actually rebuilt in 1673 after Captain Henry Morgan (yes, that Captain Morgan) had pillaged, looted and essentially burned down, the original city. Building facades from the original city were brought over to their current location, and over the next 300+ years, has continued to form the beautiful cityscape you see today. Couple the beautiful, old-world 16th/17th century Spanish architecture with the vibrant energy of the neighborhoods’ inhabitants, and there is simply no end to the amount of interesting subjects for your camera’s lens to focus on. With the amount of money and effort going into revitalizing this part of the city, it’s easy to see why this area is so chock-full of amazing restaurants, and has become home to some of the city’s hottest nightlife. 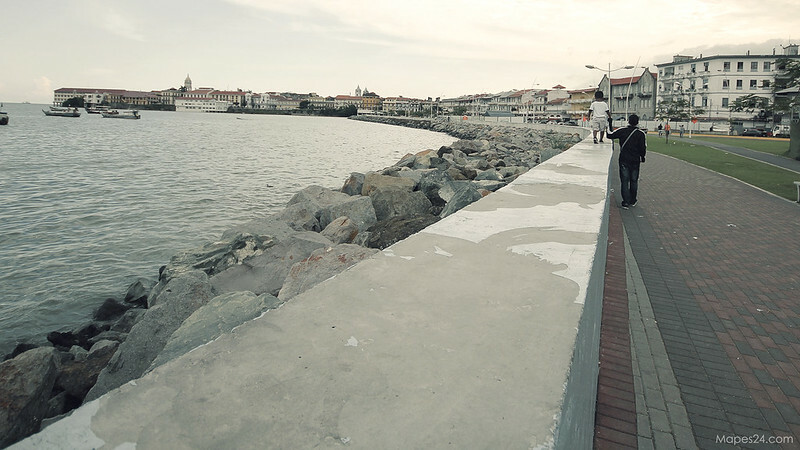 If your interests are similar to mine, and you value a good meal and beautiful subjects to photograph, I think you’ll enjoy the trek along the malecon as much as I did.